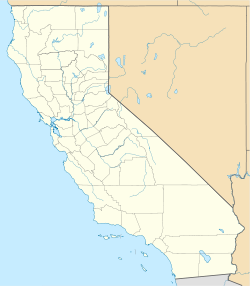 Wahoo is a former settlement in Los Angeles County, California. It was formed by emigrants from Mule Lick, Nevada. Wahoo was at an elevation of 912 feet (278 m). Wahoo still appeared on USGS maps as of 1942. This page was last edited on 31 May 2018, at 23:44 (UTC).